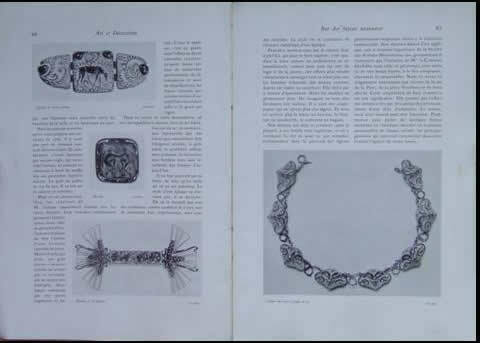 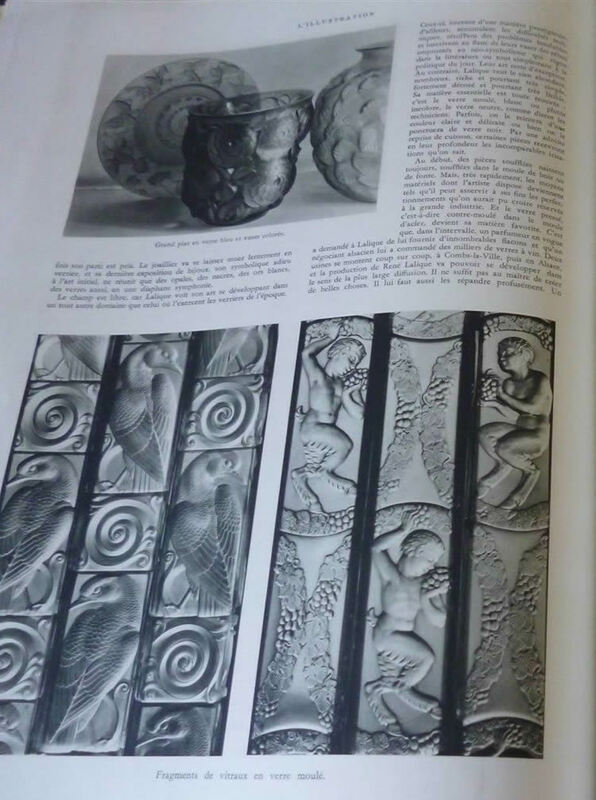 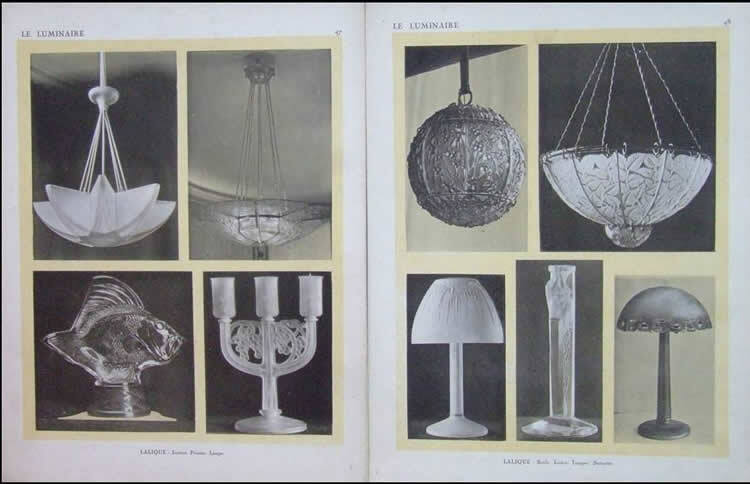 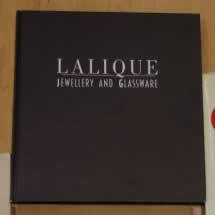 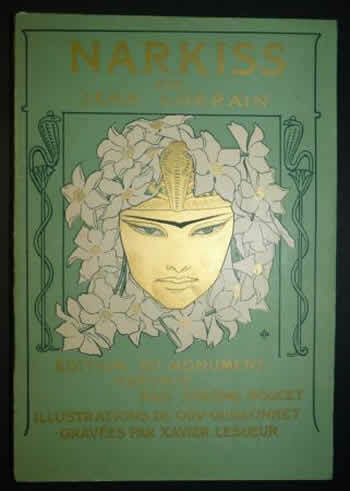 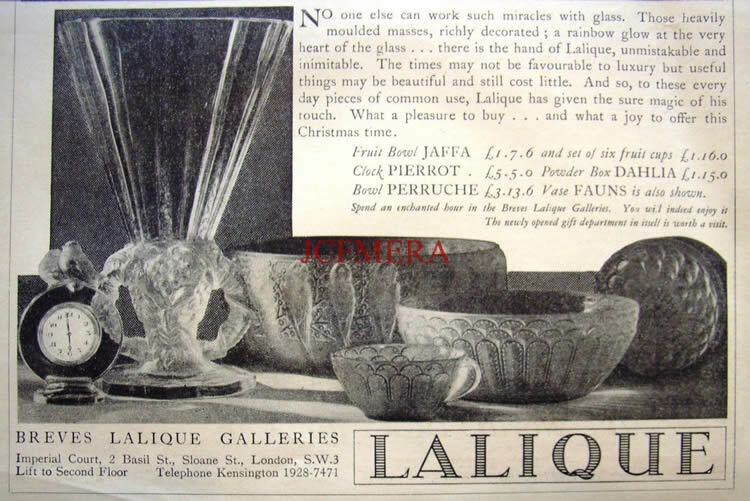 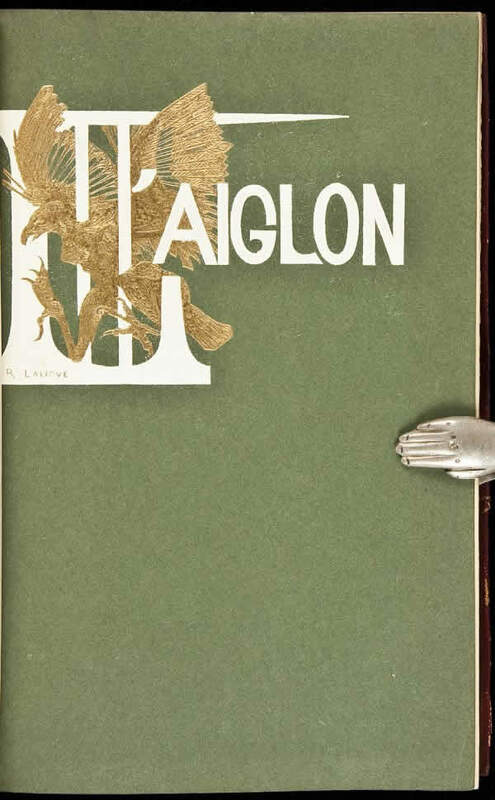 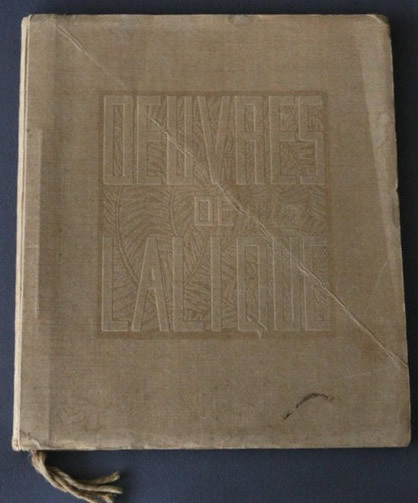 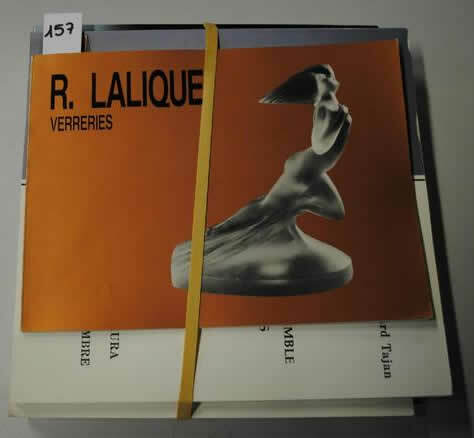 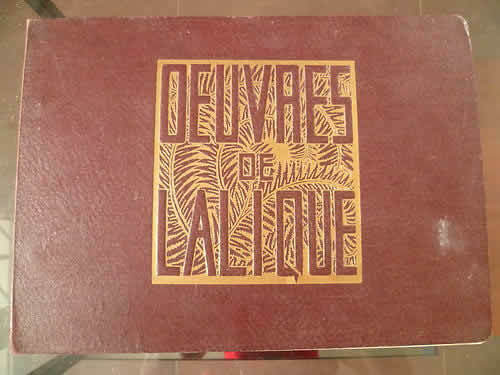 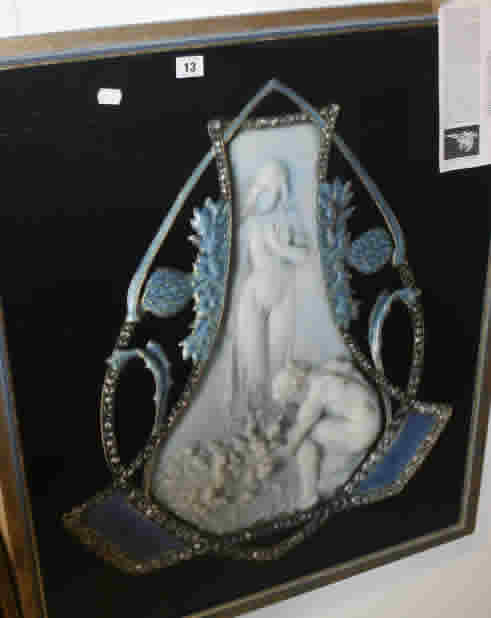 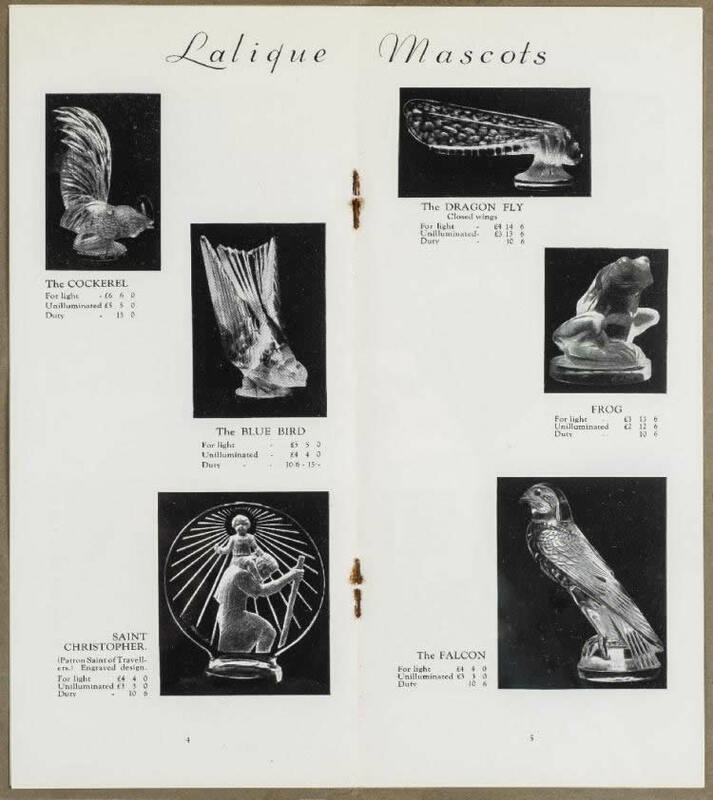 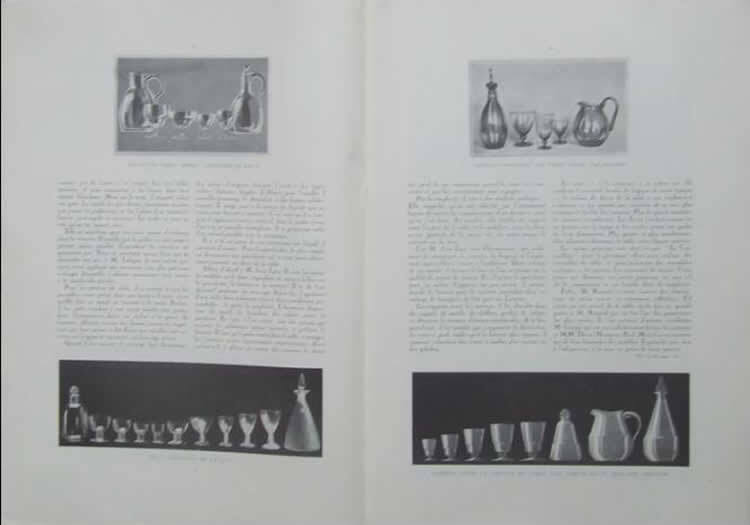 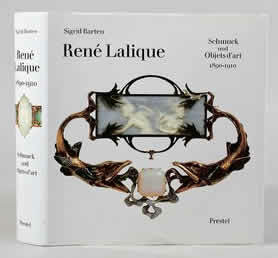 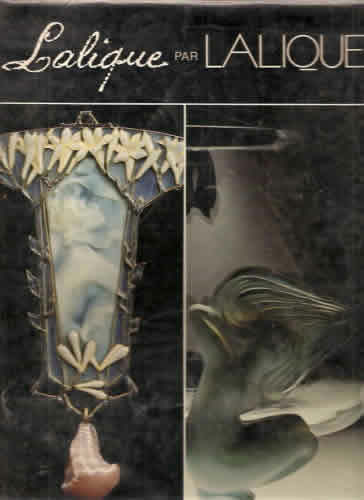 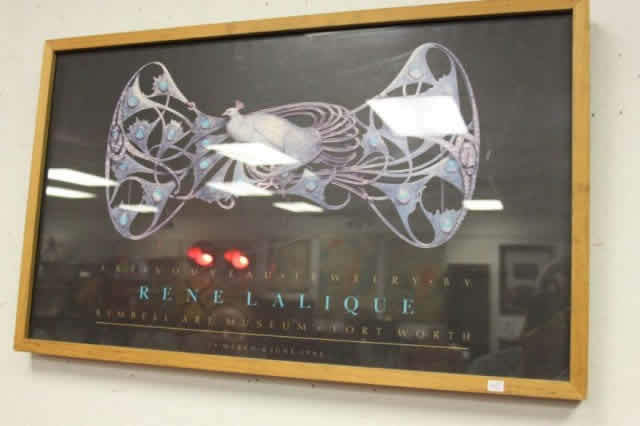 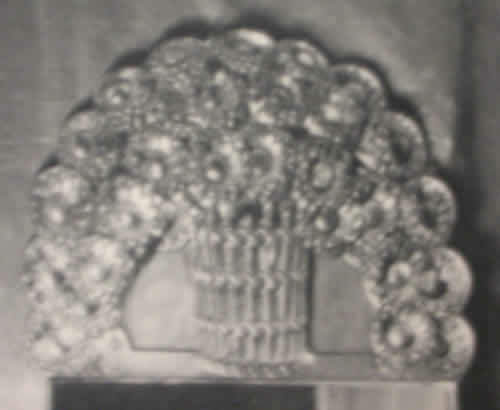 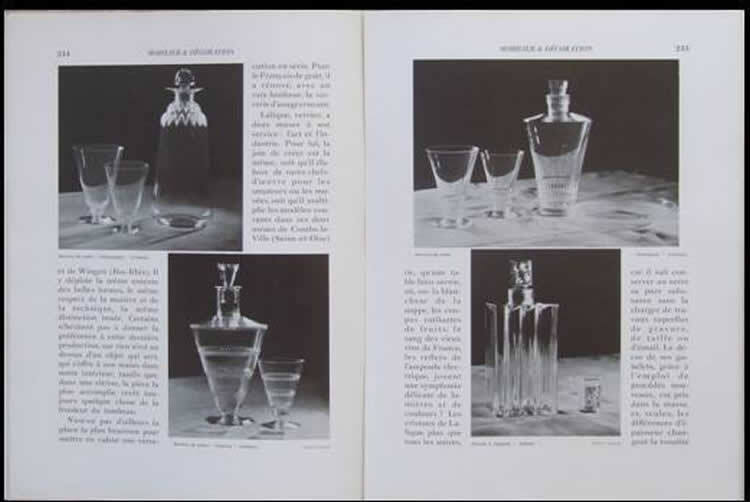 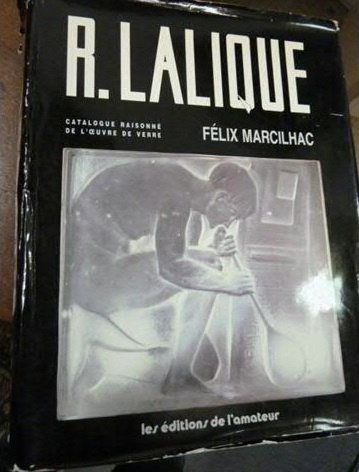 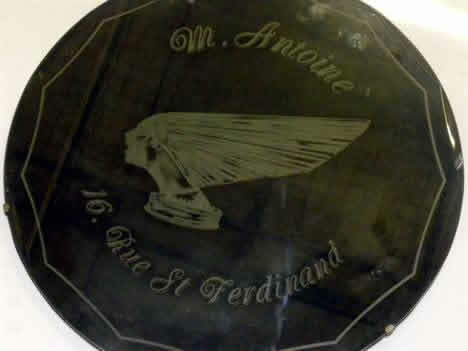 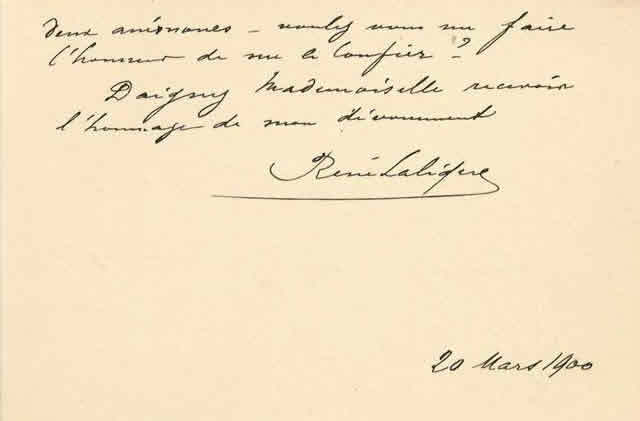 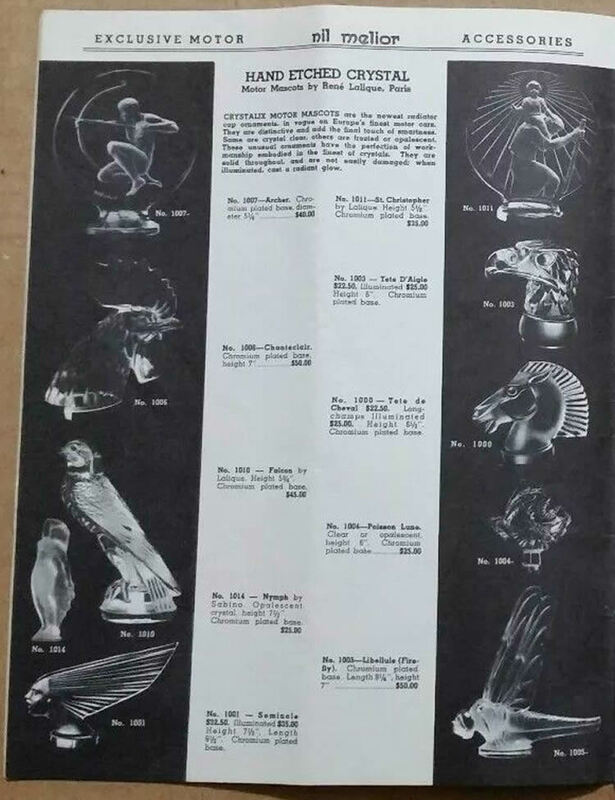 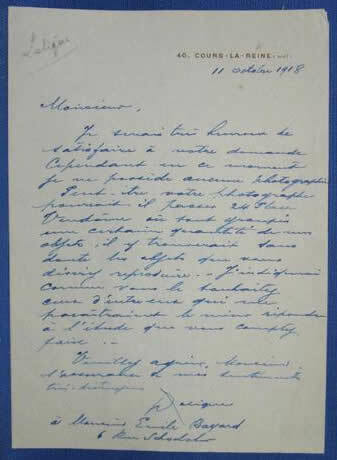 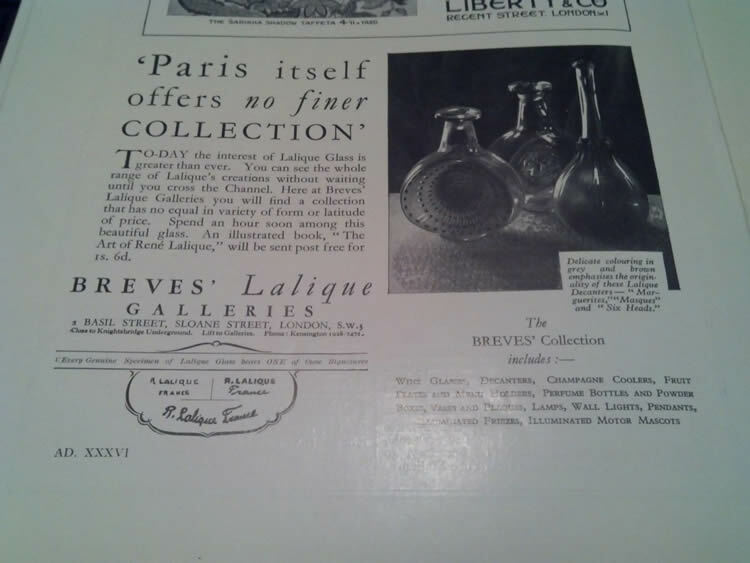 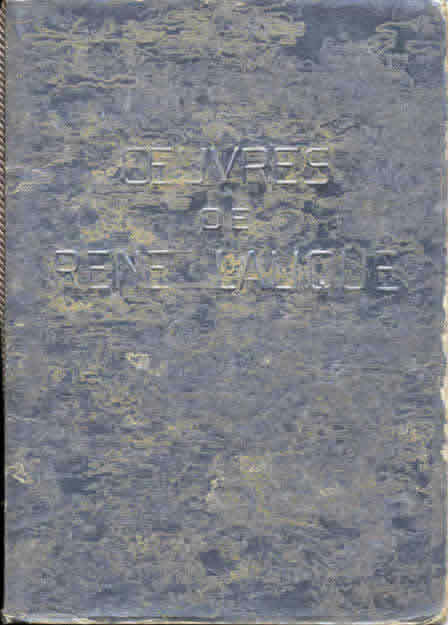 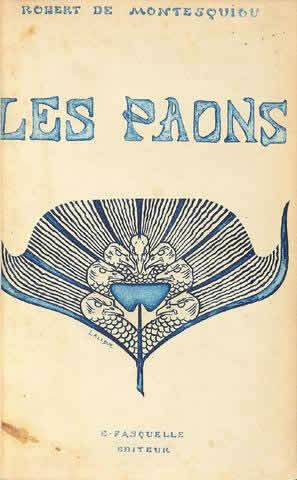 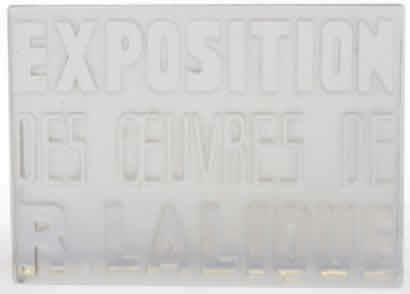 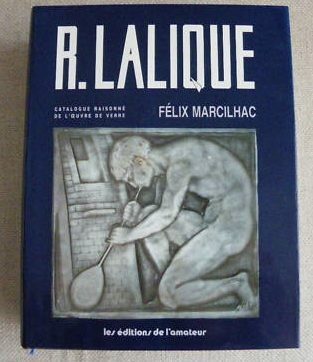 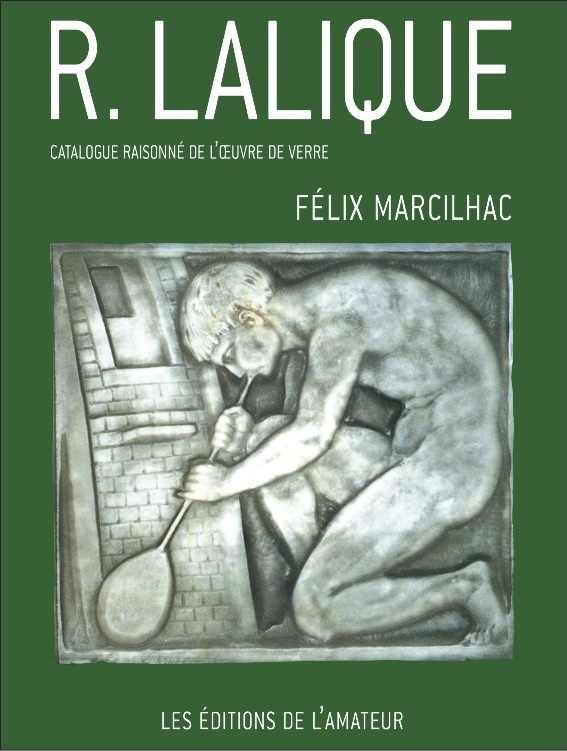 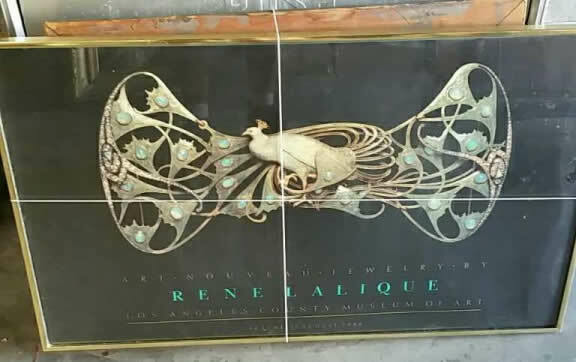 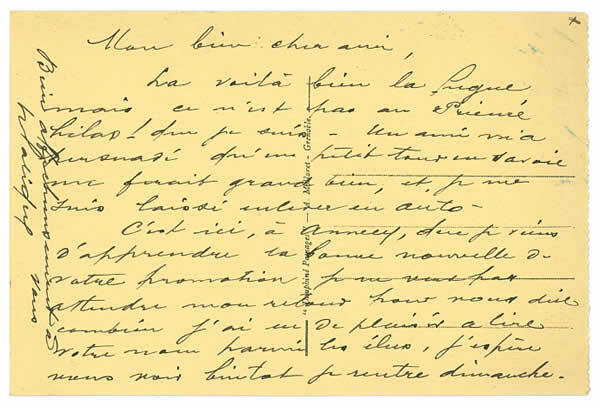 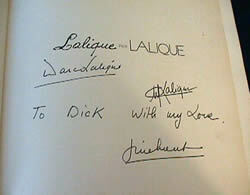 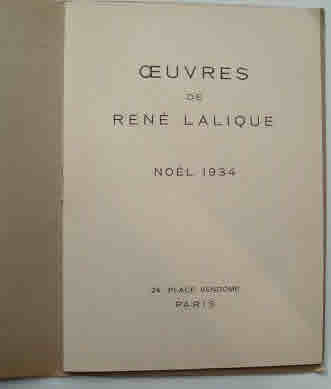 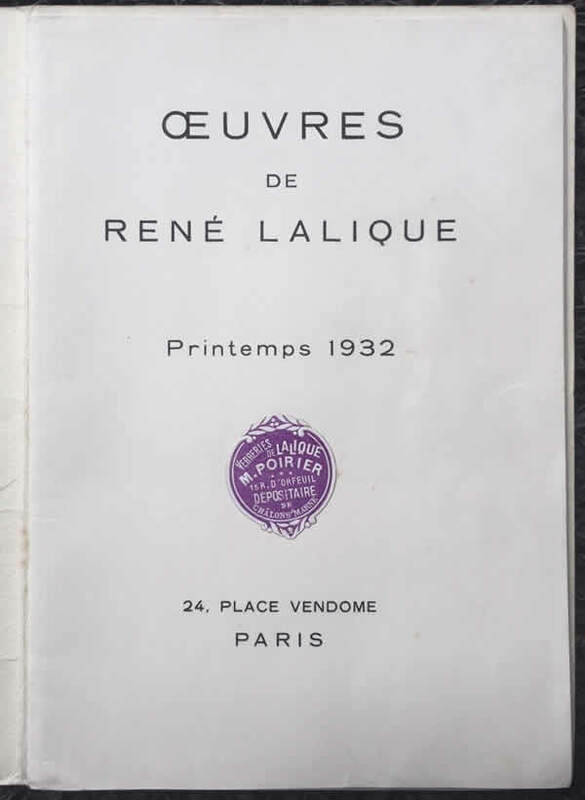 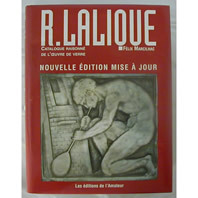 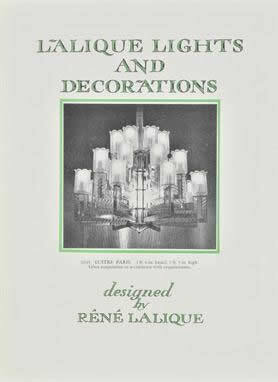 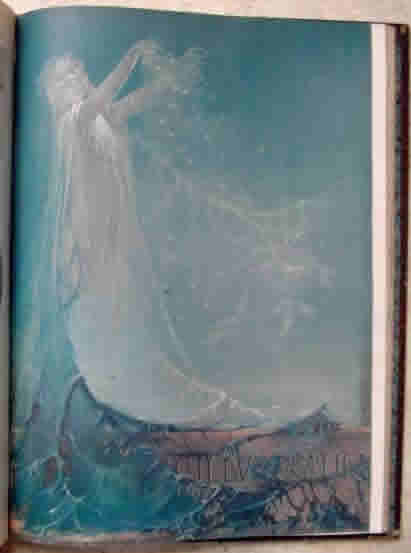 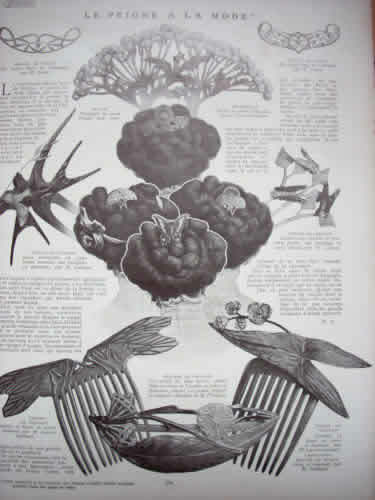 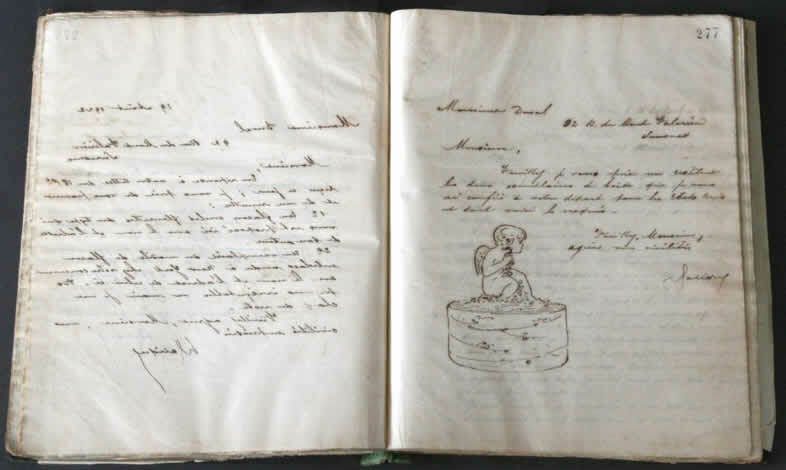 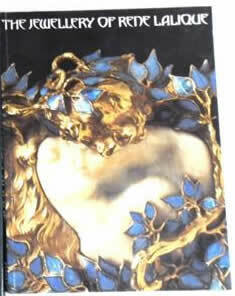 R. Lalique Books and References: Many of these items of ephemera were not created by Rene Lalique or his company. 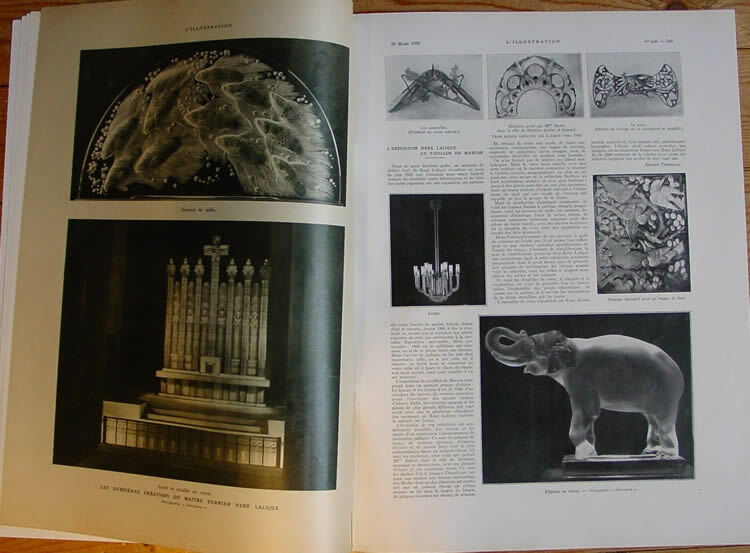 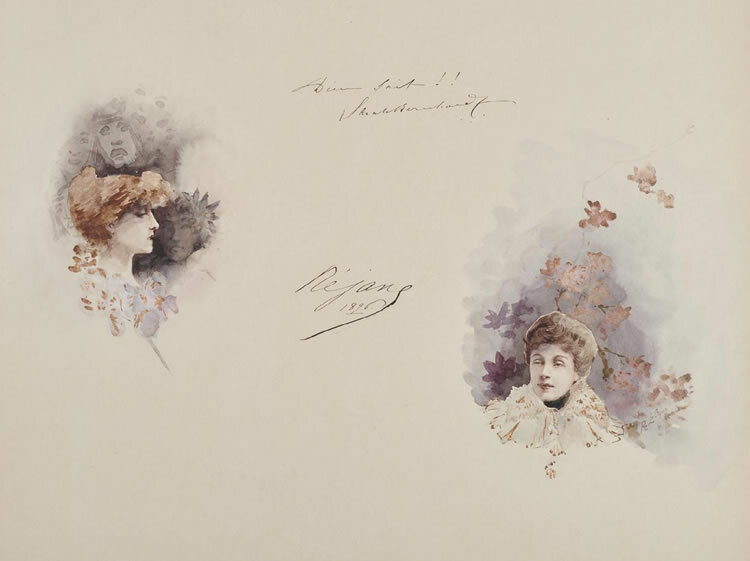 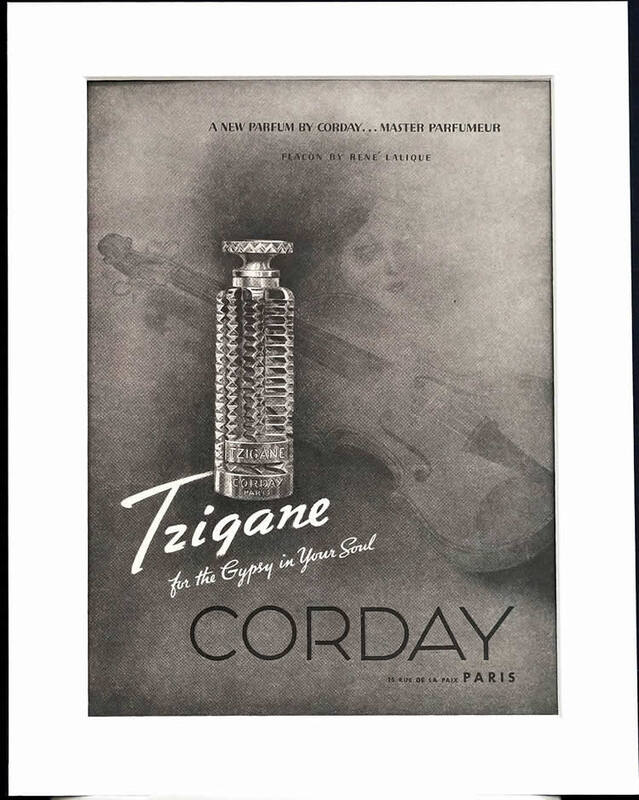 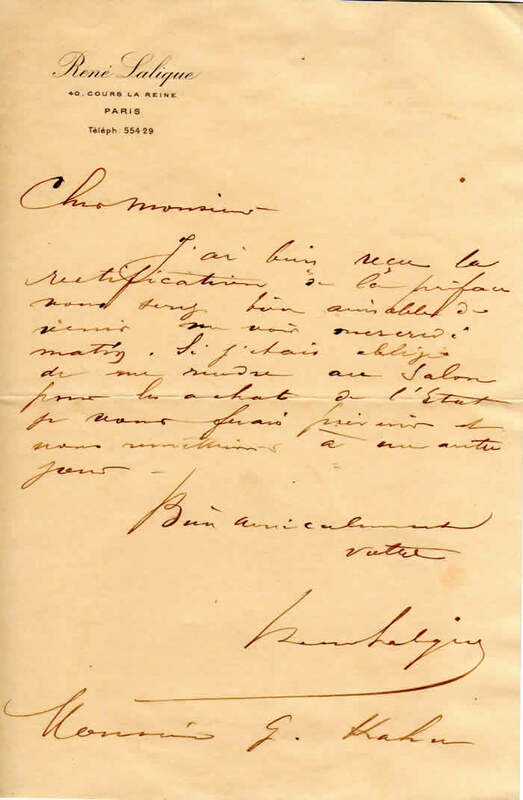 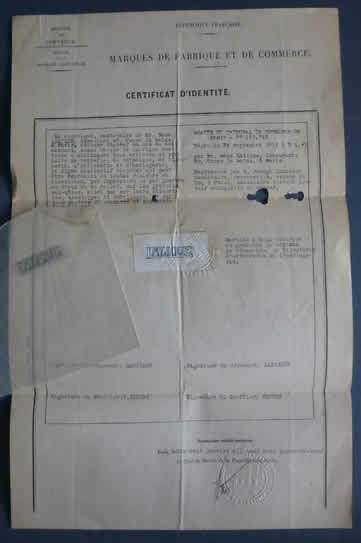 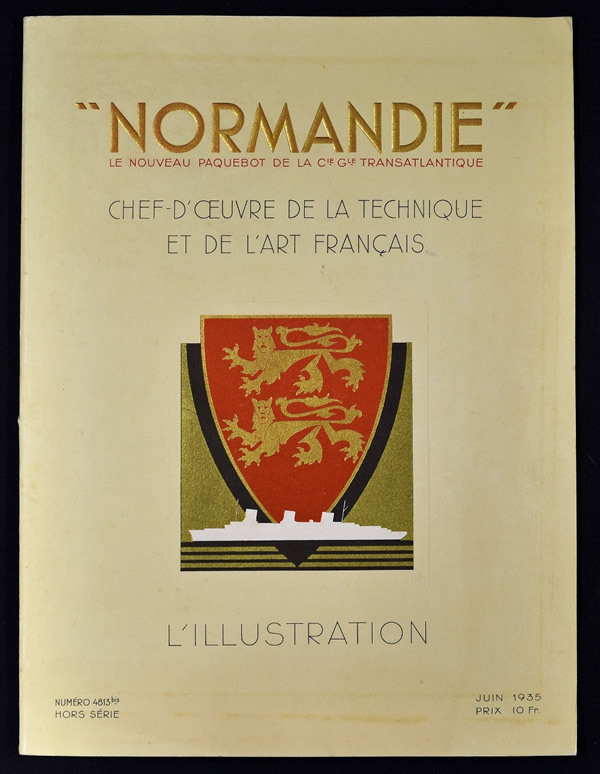 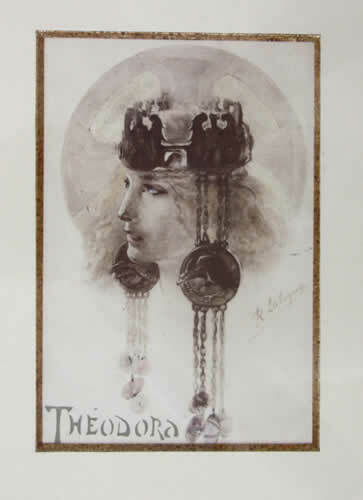 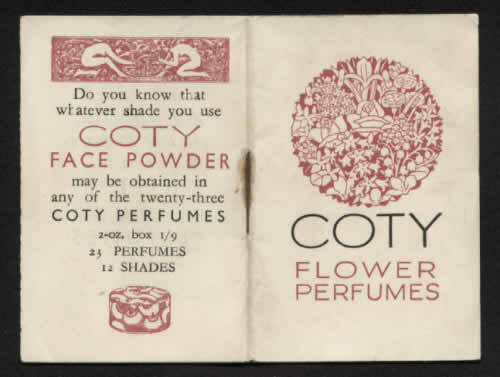 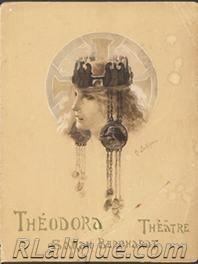 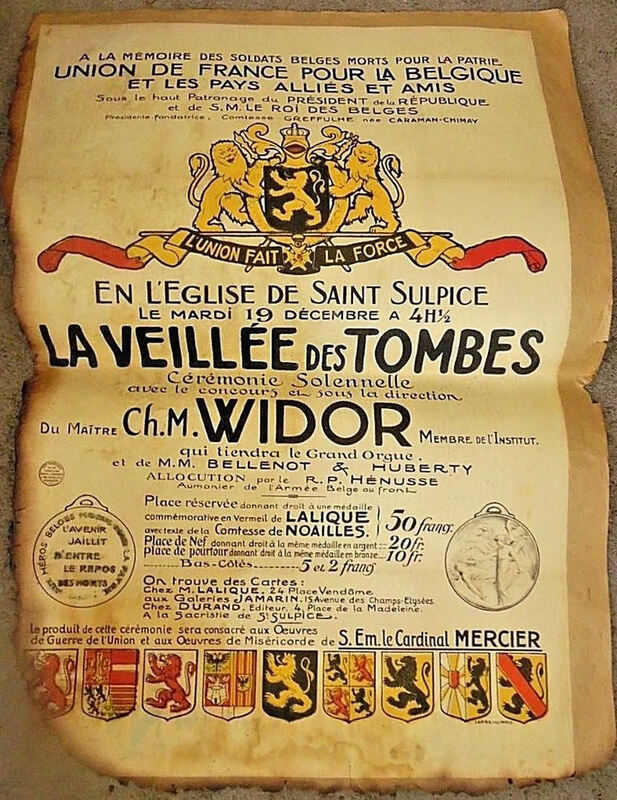 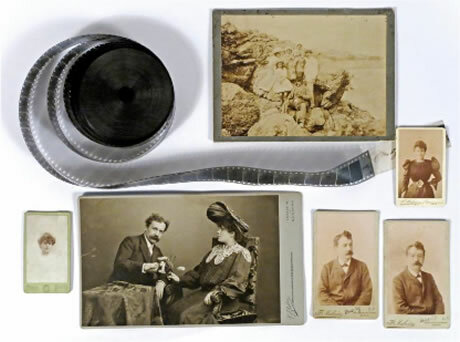 They run the gamut from period magazines, catalogues and autographs, to modern research works and auction catalogues. 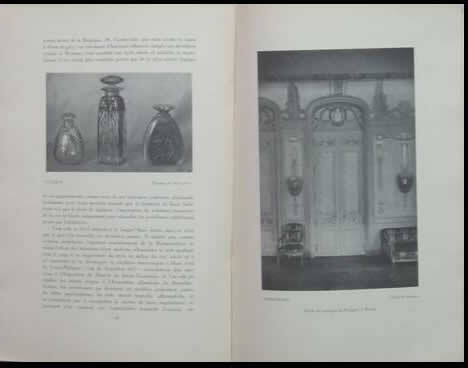 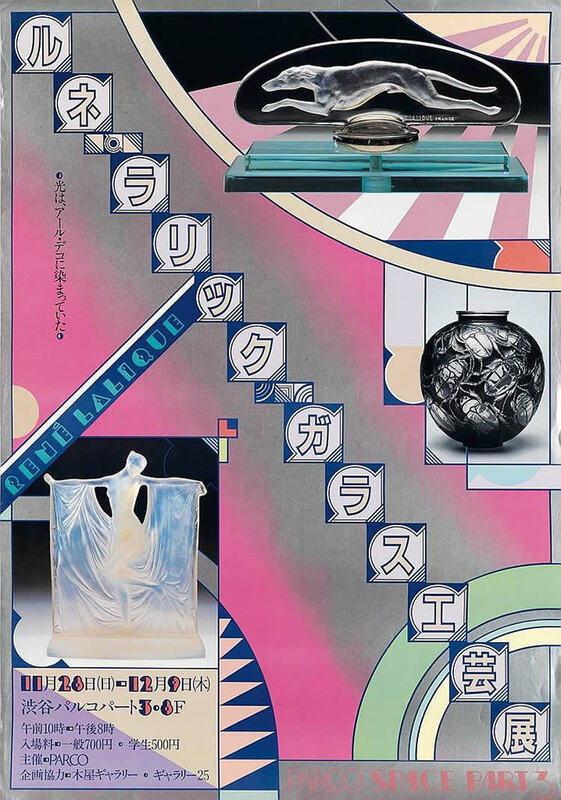 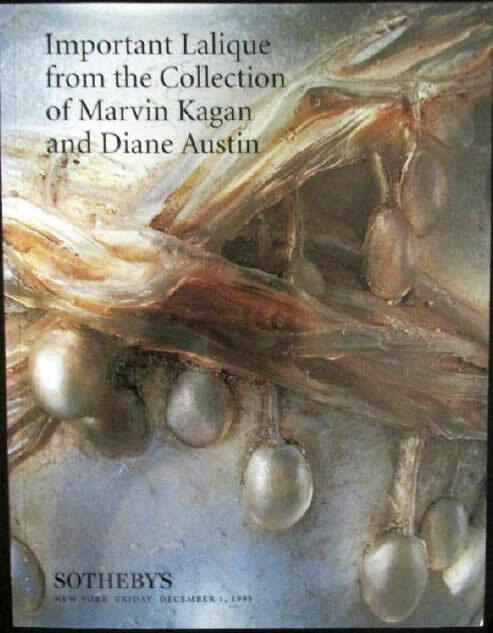 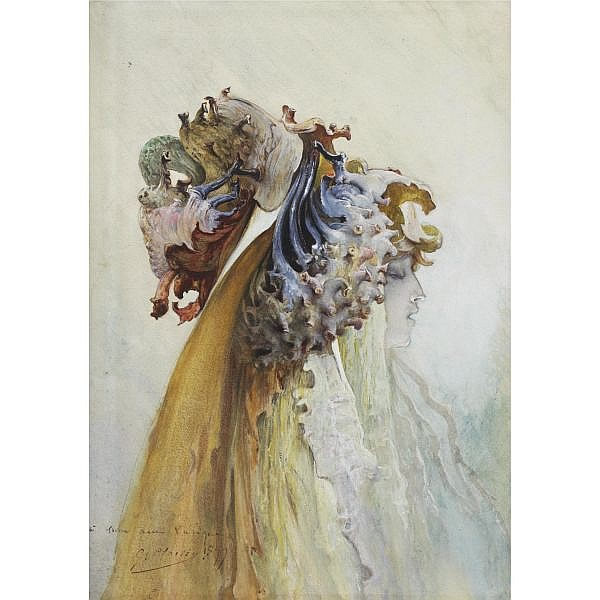 The Books and Reference category includes sale catalogues, exhibition catalogues, advertisements, letters, paintings, period and modern books, prints, photographs, posters, and brochures. 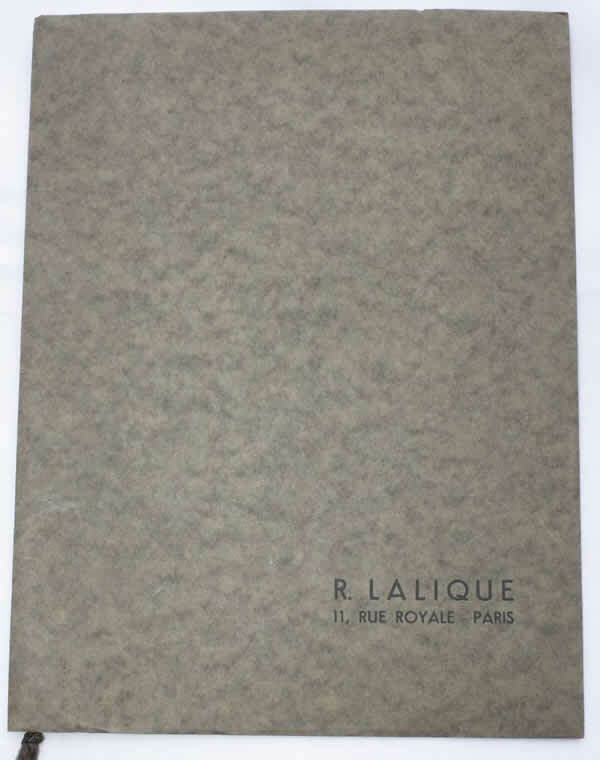 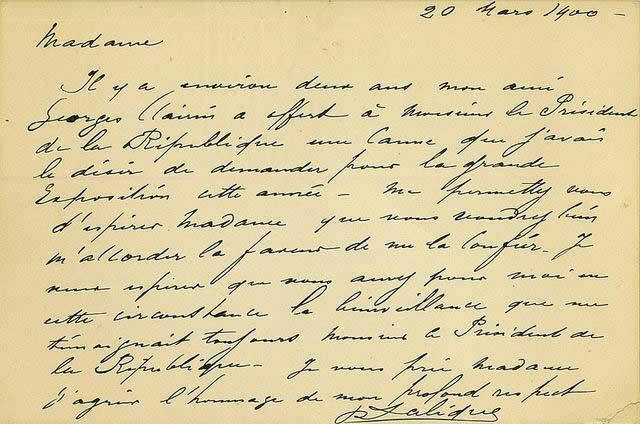 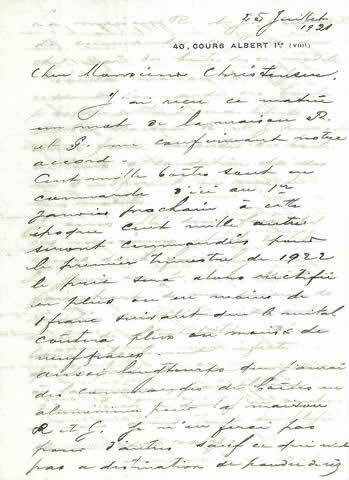 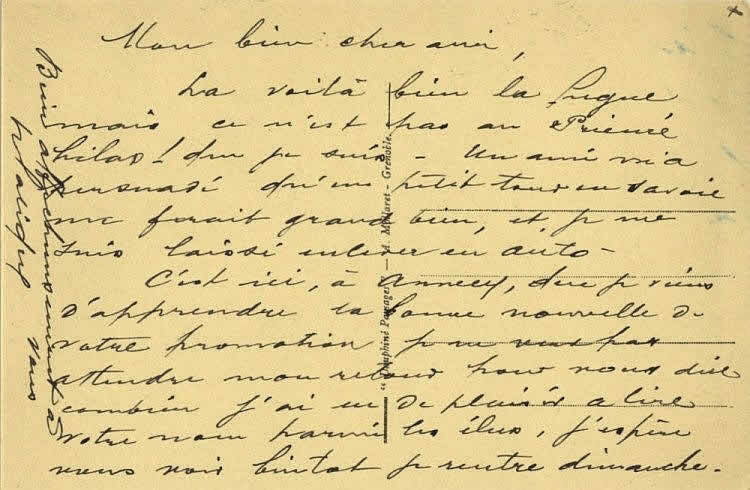 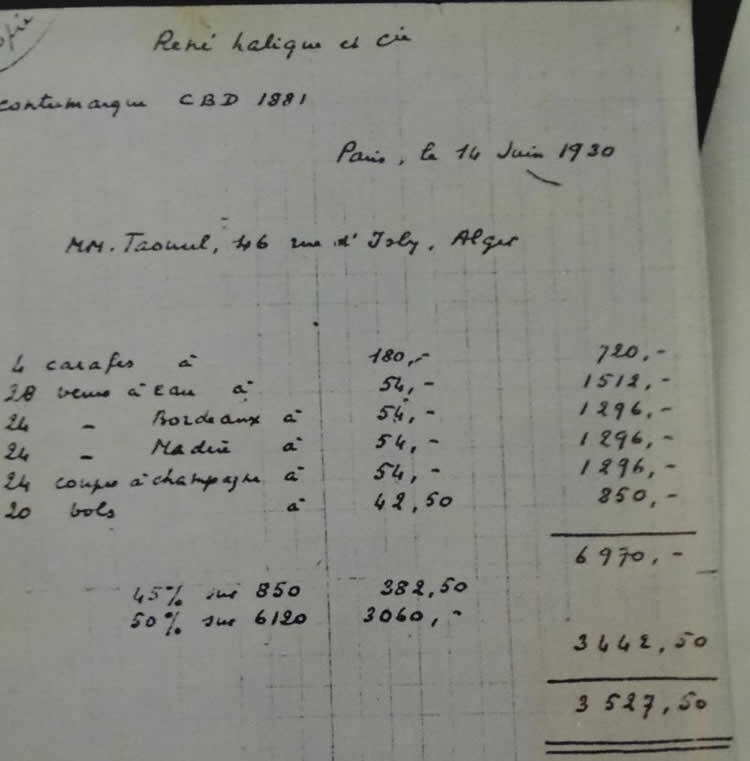 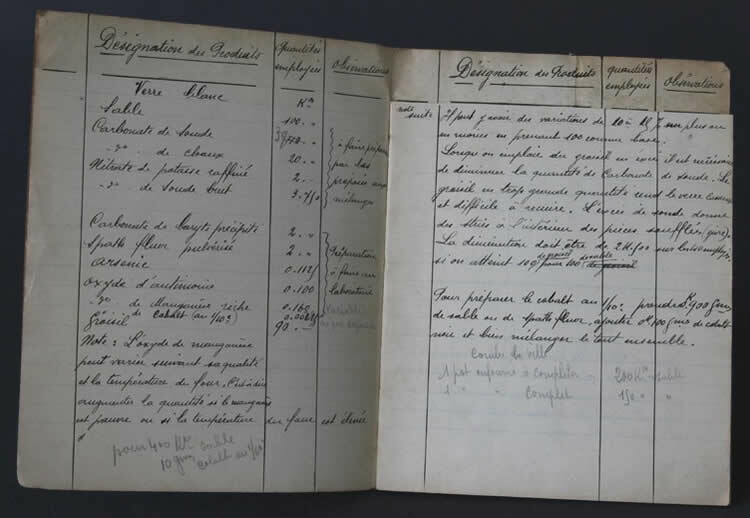 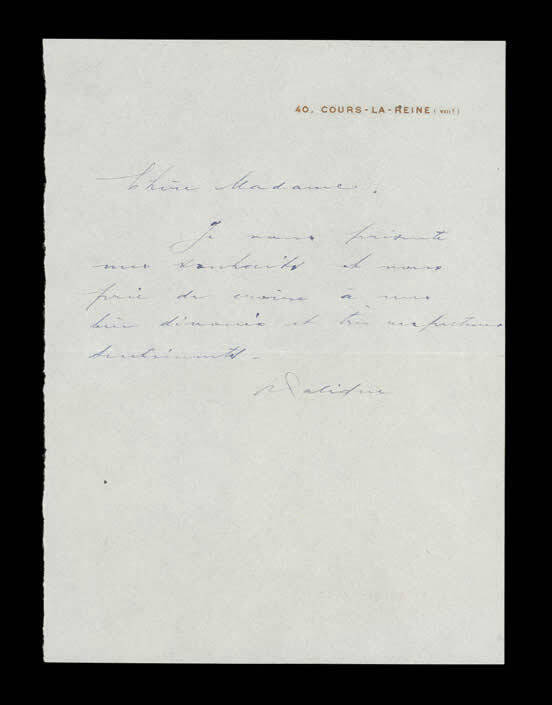 It also includes original Rene Lalique et Cie material such as business records, correspondence, customer receipts, sales catalogues, etc. 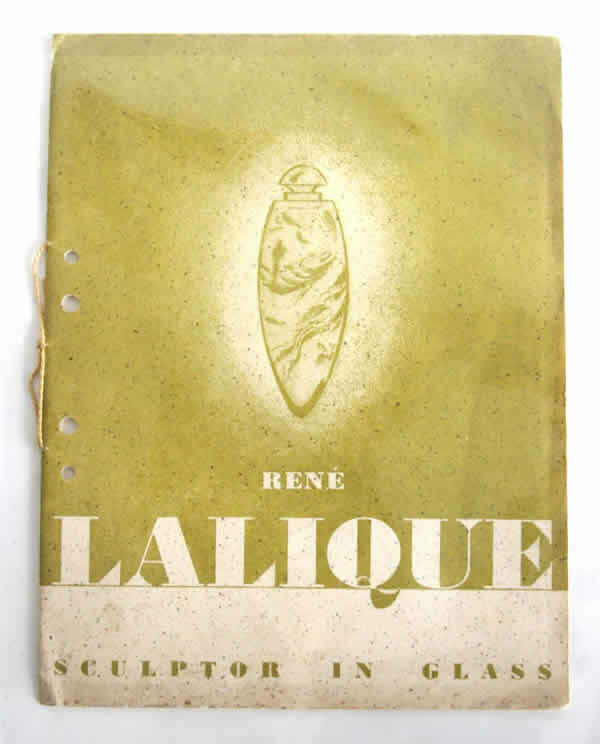 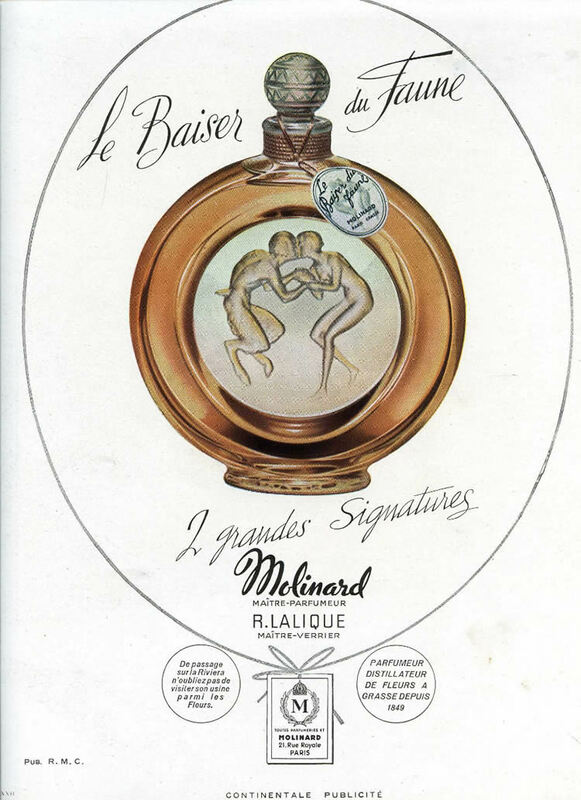 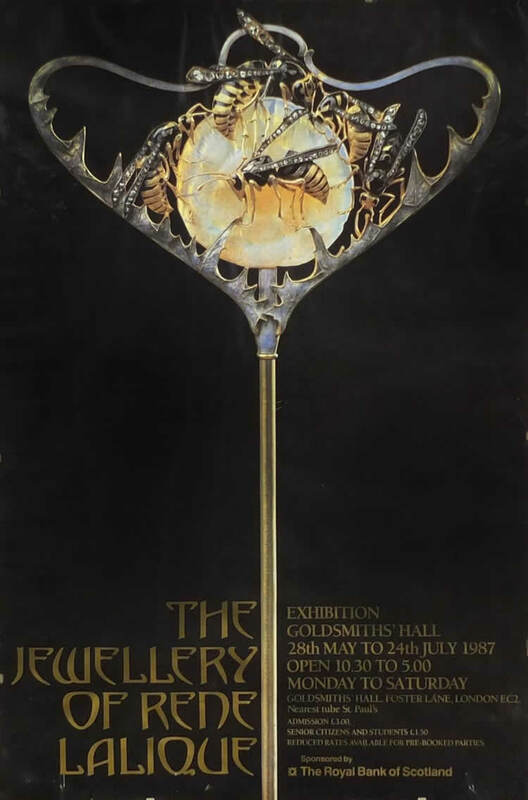 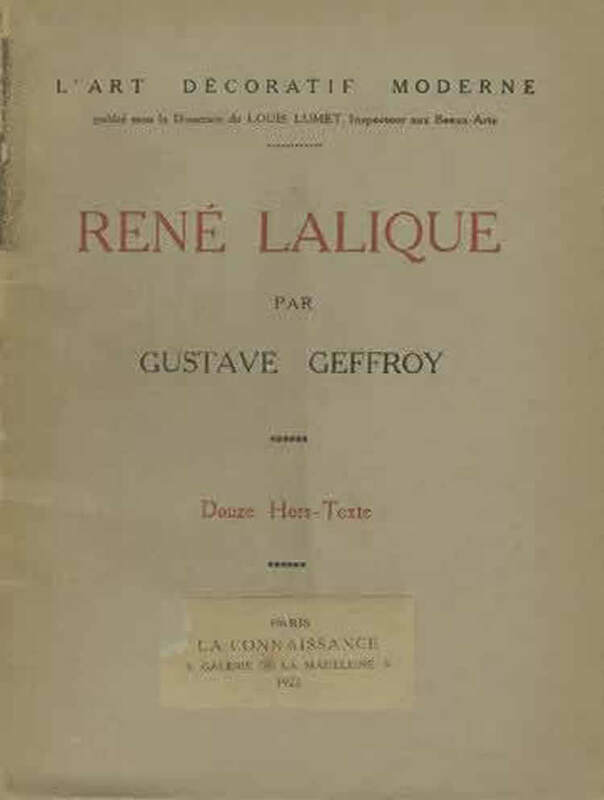 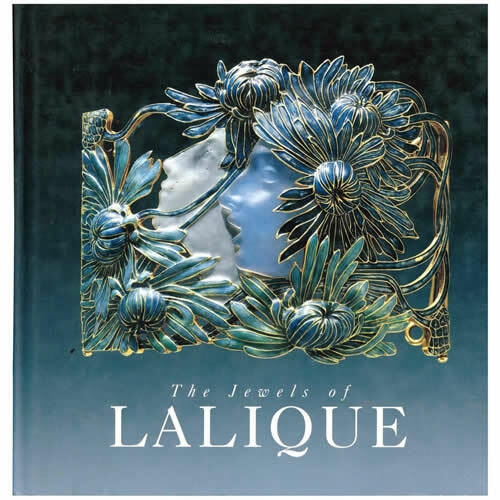 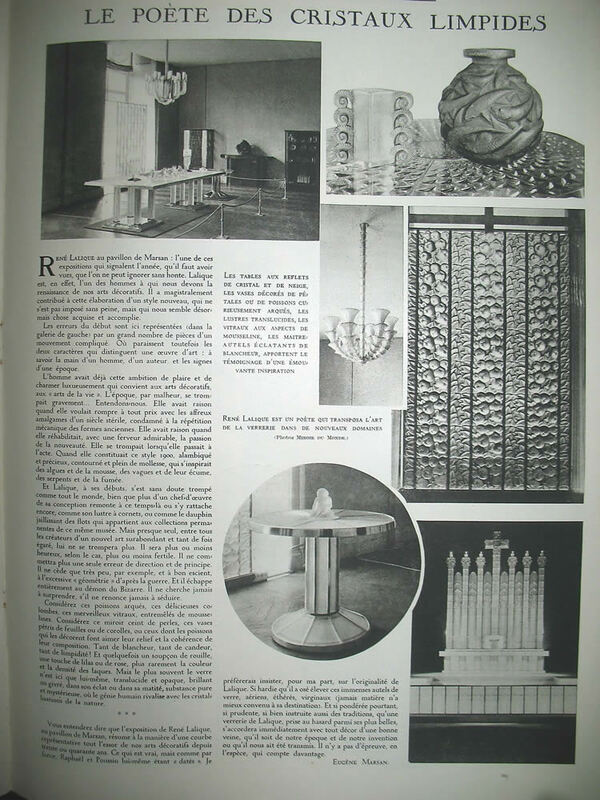 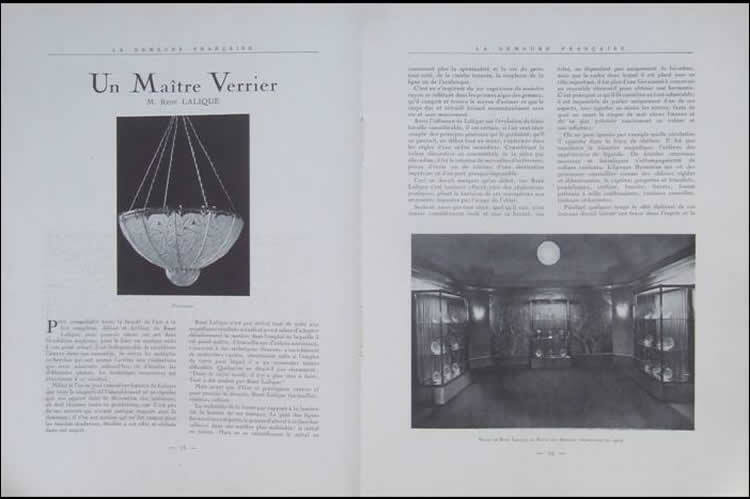 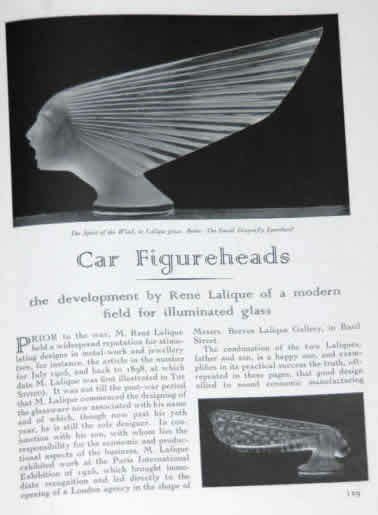 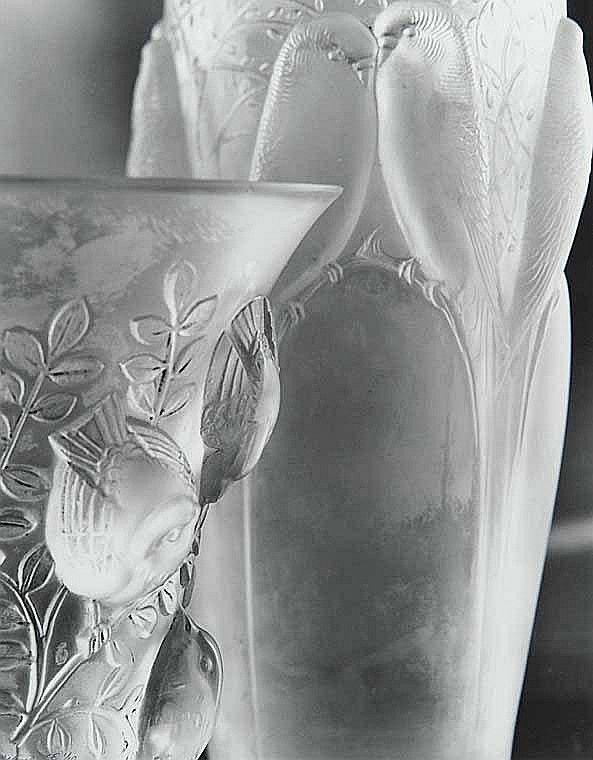 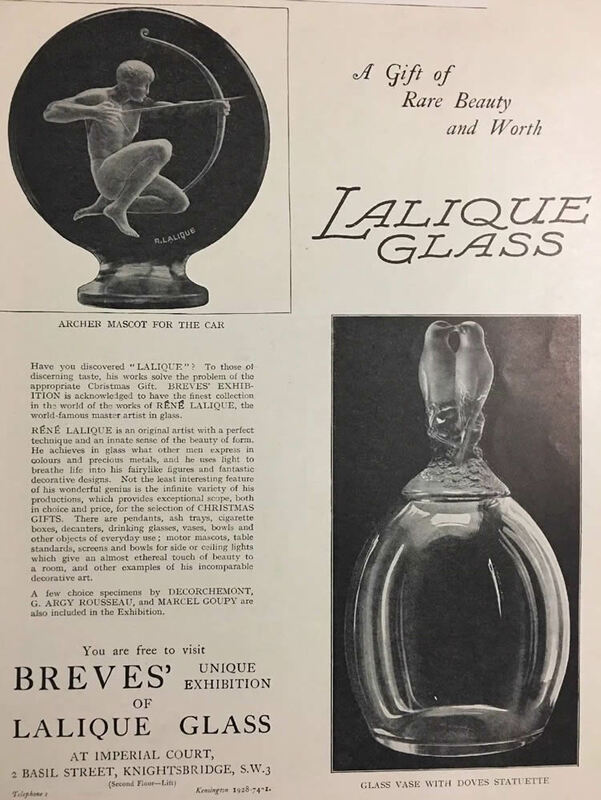 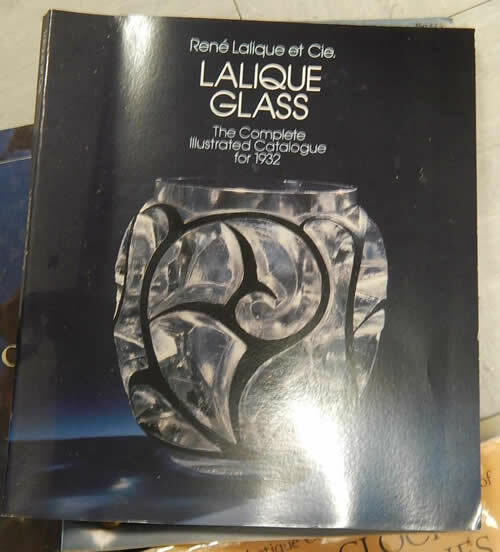 Note: Original Rene Lalique Drawings of designs for pieces he intended to produce are found in the Drawings section of this catalogue. 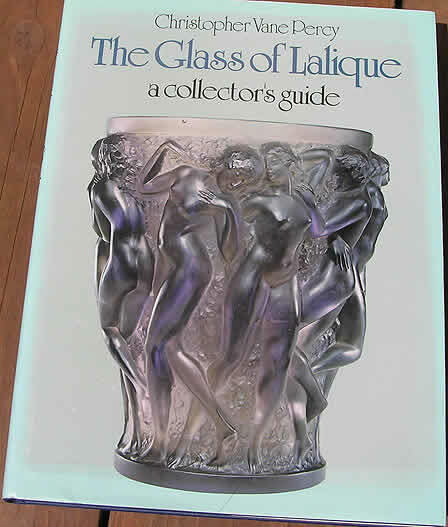 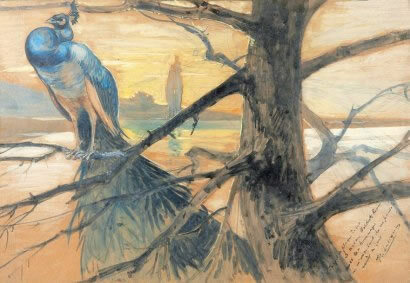 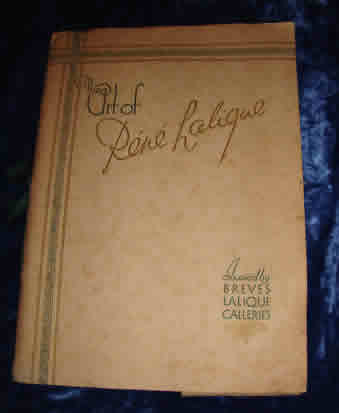 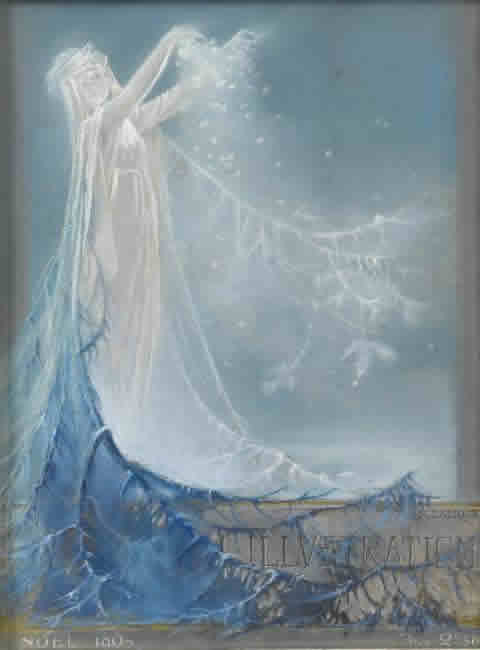 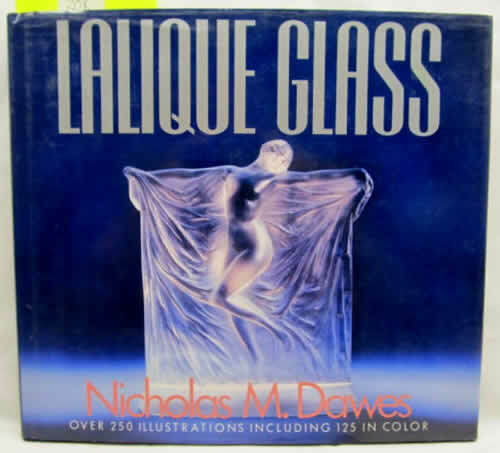 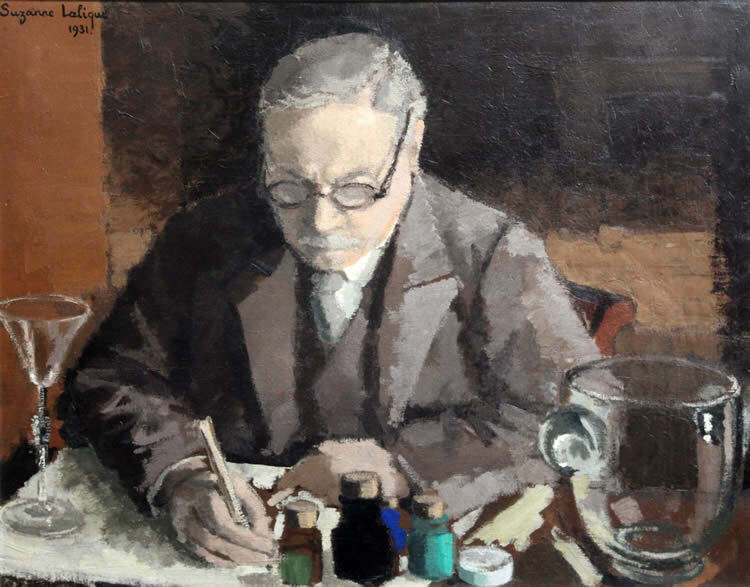 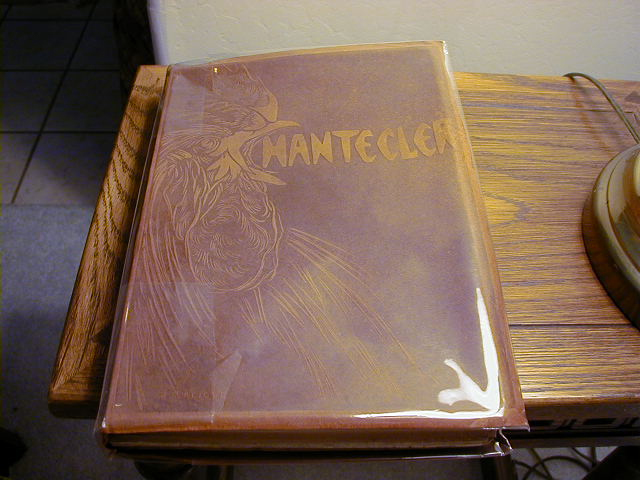 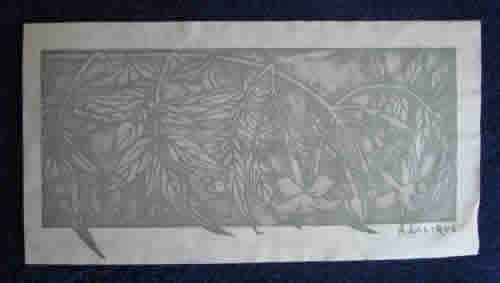 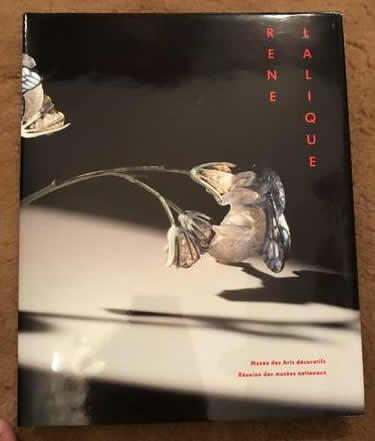 Otherwise all works on paper of any kind by Lalique or any author or creator that relate to R. Lalique are included in here.